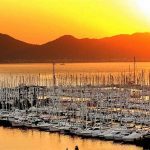 Marmaris Yacht Marina as most prestigious marina of Aegean and Mediterranean is one of the most important yachting and tourism centers at the same time. 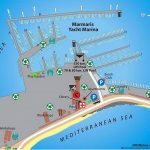 Our marina hosting increasing number of visitor yachts has an important place in international platform with its different service understanding. Most of the yachts visiting Aegean and Mediterranean coasts do not continue their journeys without visiting Marmaris Yacht Marina. It has been one of the marinas having biggest service capacity in the world by growing fast. 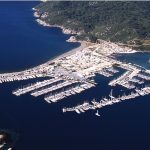 You can reach Marmaris Yacht Marina as one of the marinas of Turkey having 5 Golden Anchor awards by 8 km coast road gathering green and sea as having pine trees along the road. With its ideal location in green forest, it renders accommodation at ambiance of holiday villages. 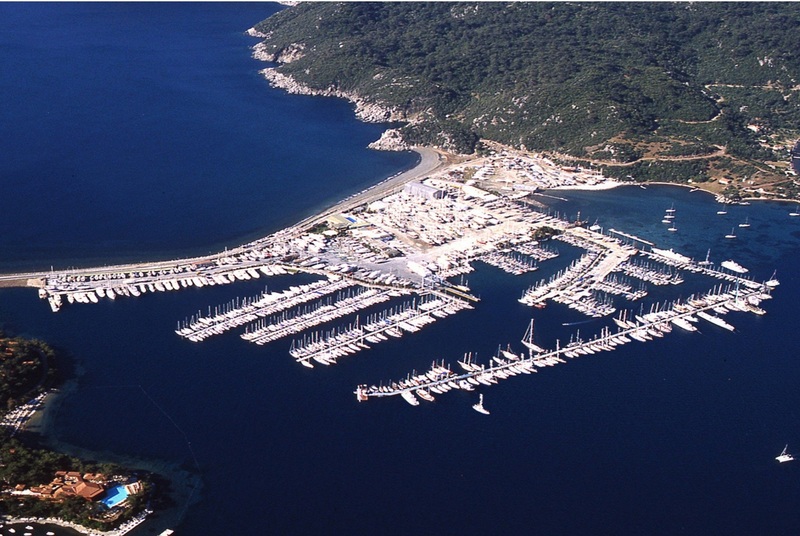 It is a natural beaten track and most suitable marina for winter for yachts from all over the world. All sizes yachts can moor at our marina. It has capacity to serve 750 boats at sea and 1000 boats on land. In our marina, there are travel lifts having 330 and 70 tons capacity and Boat Maintenance Repair Unit rendering service with technical crew having experience over 20 years, pontoon and quay providing opportunity to moor at sea securely, heliport, continuous security and cleaning services during 24 hours, beach bar, restaurant, pub and cafeteria, health and sport center, open car park, library, nurse, men and women hair stylist, laundry, sauna and swimming pool, and playground and play room for little sailors in marina and also supermarket and stores for technical material sale in our marina having opportunities more than international standards. It is the most suitable choice both for short or long term and for winter accommodation with your boat. We have stirring activities for our guests planning to stay at our marina during winter months. Our marina where all special days are celebrated at, hosts a gradually growing family that sailors from different countries in all age groups meet and cooperate and sound friendships are established. 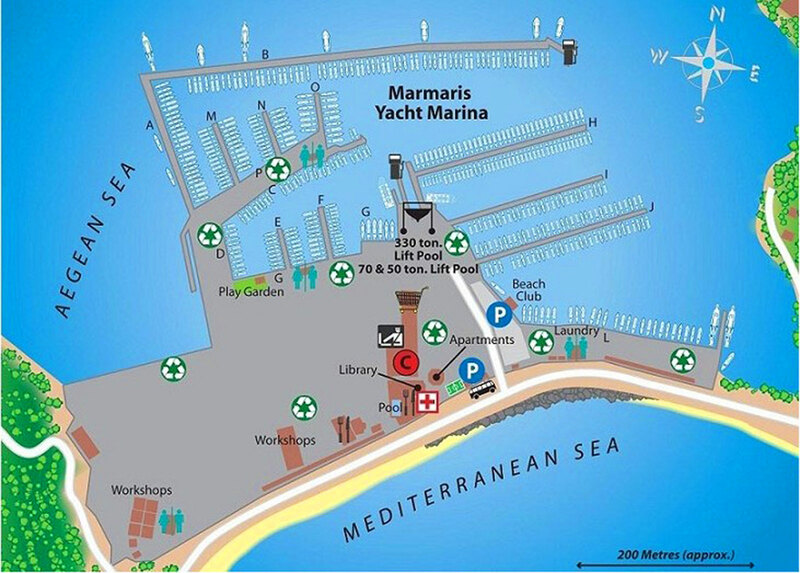 If you think a secure marina for your boat and pleasant for you both in winter and summer, we will be happy to see you at our marina.